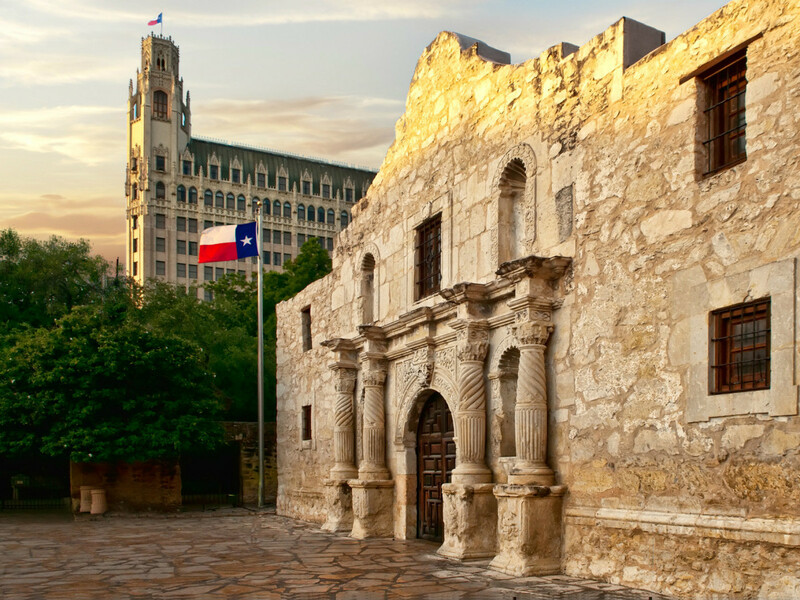 Named among cities like Sydney and Vienna, National Geographic editors point to San Antonio's rich history, designation as Texas' first World Heritage site, and the city's upcoming tricentennial celebration as reasons it is a must-see destination. "Party like its 1718," the magazine writes. "Three centuries of history inspired San Antonio to throw a big-as-Texas Tricentennial Celebration. Join the year-long party at the kickoff New Year’s Eve concert and fireworks extravaganza or at any of more than 550 scheduled arts and cultural events." Though Nat Geo's list is worldwide, two other U.S. spots made the list: Hawaii's enchanting and majestic North Shore of Oahu and, um, Cleveland.